Thanks for purchasing our products! This tuning guide is intended to be a reference to use as a first set up with OneSails. 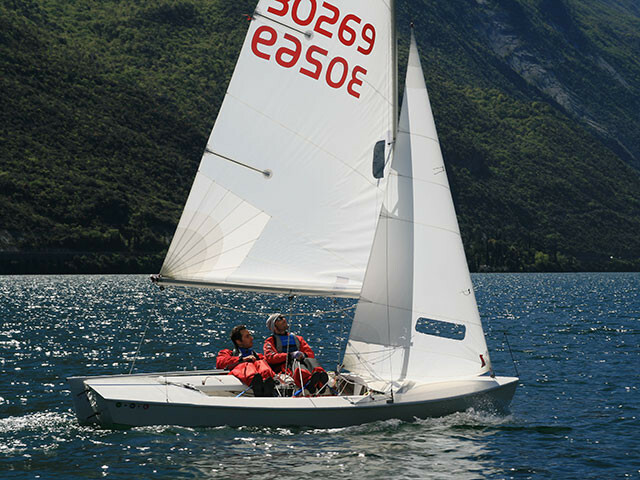 Sailors are very much encouraged to try different settings in order to find that extra speed that we all are looking for. NOTE: tuning guide optimized for SIDEWINDER masts.